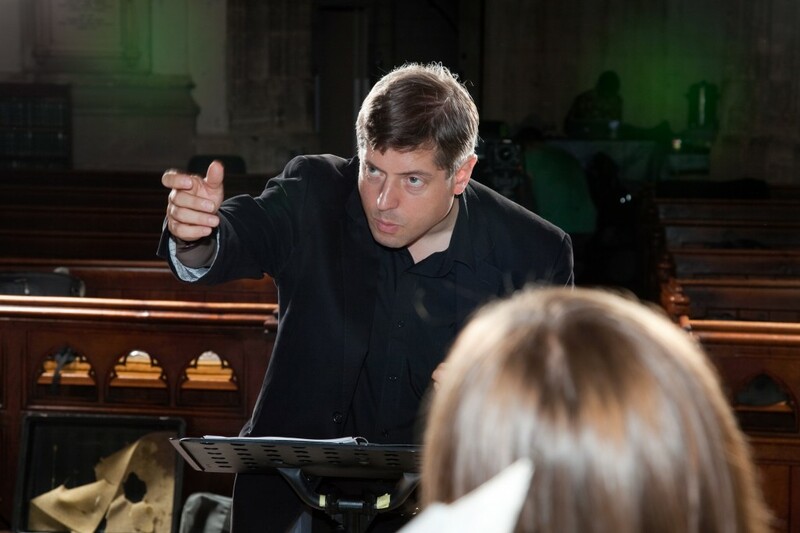 Stephen Rice is a freelance choral director, singer, and writer on music, who has held academic positions at the universities of Southampton and Bristol, and at several Oxford colleges. In 2004 he took a doctorate at Oxford University with a dissertation on the motets of Nicolas Gombert; he then held a Junior Research Fellowship at Wolfson College, Oxford (2004–8). As well as founding and directing The Brabant Ensemble, he has conducted extensively in the choral, oratorio and operatic fields, both freelance and as Director of the New Chamber Opera Studio between 1999 and 2004, and as Director of Music at the Oxford church of St Mary Magdalen from 2003 to 2011. As a scholar he has published on the music of Gombert, Morales, Thomas Tallis, Clemens non Papa, Josquin Desprez, and Victoria, and on Renaissance music theory. In 2008 he was awarded a three-year Fellowship in the Creative and Performing Arts by the Arts and Humanities Research Council, held at the University of Southampton.